The Paris Motor Show 2018 – 120 Years. Published on 29. September 2018 1. Oktober 2018 by FG ArtTavelint. 2018 is the year when the Paris Motor Show embraces its new momentum. If it is still the perfect place to renew one’s automobile dream, today, more than ever, its mission is to anticipate tomorrow’s technologies, new driving habits and usages and accompany the mutations of the automobile and service industries. For a long time, the Paris Motor Show brought together automobiles, motorcycles, bicycles and even sometimes buses and trucks! Mobility has thus always been in its DNA. 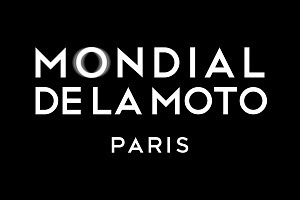 In 2018, it goes back to its roots by welcoming the MONDIAL DE LA MOTO in Pavilion 3 and by creating the MONDIAL DE LA MOBILITE in Pavilion 2.2. 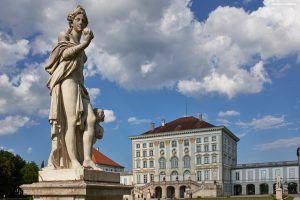 Digital innovation offers many new services which are becoming more and more successful, attracting an often younger, more connected and urban public to whom it provides an alternative solution to traditional ownership. Tomorrow’s mobility is already available today thanks to these innovations which transform our driving habits, shape our needs and create a new experience in the way our individual journeys are managed, widening our choices. Start-ups are launching new trends. Some are experiencing incredible growth. Major companies, traditional players of the field, are widening their vision, “disrupting” their value offers and developing new services. This concerns manufacturers, renters, banks, insurance companies, highway operators, energy providers and even transport operators. Innovation is also present in micro-mobility with bicycles, particularly e-bikes, and new contraptions which have appeared in our urban setting. The exhibitors of this pavilion are providers of shared and collaborative mobility solutions, mobility services (insurances, bank services, fleet management, renting companies, maintenance companies, gas stations, highway operators, car parks), organizations promoting collective mobility (local initiatives, non-profit organizations), new energy suppliers, manufacturers of bicycles and micro-mobility vehicles. The Paris Motor Show is also launching a BtoB event in the new pavilion 7.3, renamed « Paris Convention Center ». This event is dedicated to technological innovations for automobiles and tomorrow’s mobility. Its name: MONDIAL.TECH. Automobile manufacturers, equipment manufacturers, Tech giants and start-ups deepen their collaboration to shape the future of transportation and mobility. MONDIAL.TECH will take place from October 2 to 6 MONDIAL.TECH will be an exchange platform for the stakeholders of the industry, bringing together all the managers and experts in charge of innovation in the sector with representatives of the government, the financial sector and the media. Its mission: to tighten the links between the players of the automobile industry and those of tomorrow’s mobility, to bring together a wider ecosystem. 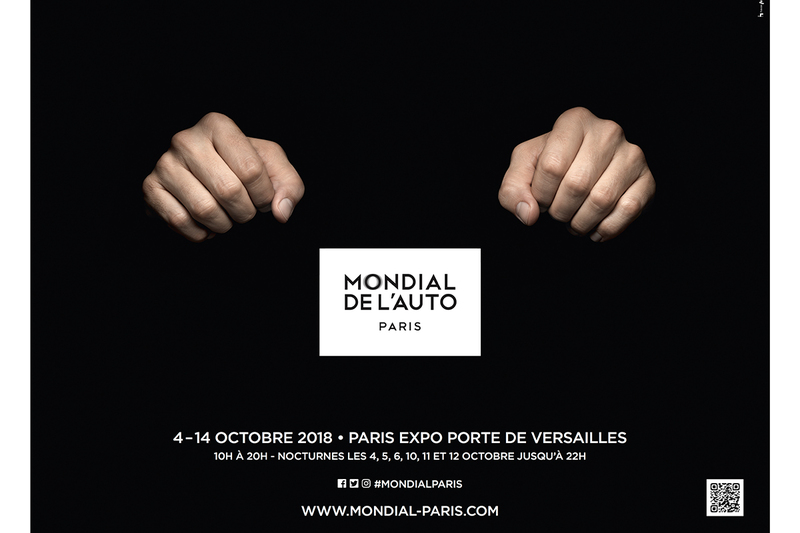 In the context of this event, the Paris Motor Show is organizing an international start-up competition http://mondial.tech/ as well as conferences and thematical workshops with international speakers. The MONDIAL.TECH Startup Awards will be the biggest competition between start-ups from the entire world, dedicated to the automobile and future mobility industries, organized in partnership with the Startup Sésame network. Selected among several hundred candidates from thirty or so countries in the world, 64 finalist start-ups will be asked to present their pitch and exhibit at the MONDIAL.TECH show. MONDIAL.TECH positions itself as a community and content aggregator. 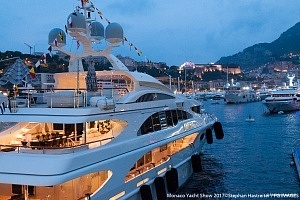 Therefore, in addition to its own program, the show develops strategic partnerships with specialized players. Considering itself as an interface allowing a faster deployment of clean mobility for all types of transportation and having already organized many conventions, the organization ELECTRIC-ROAD will represent during MONDIAL.TECH the road of the future. It will offer the sector the themes of its ecosystem composed of national and international experts. 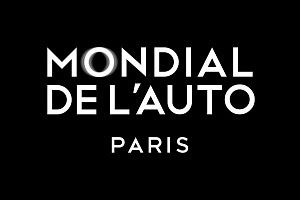 Conferences, exhibitions, demonstrations, expertise and exclusivities will shape the electric axle of the new MONDIAL.TECH platform. Its baseline is “Electric streets and roads: from vision to application”. With an area of over 750m2 and exhibitors from all over the planet, Laval Virtual, leader in new technologies and virtual use, will create an event at the heart of Mondial.Tech. By joining this initiative, Laval Virtual’s goal is to present the latest automobile innovations in Virtual and Enhanced Realities. A reference in these futuristic universes, the show which has become an international expert brand, is the ideal and most legit partner for this event. LavalVirtual@Mondial.Tech promises an event worthy of its reputation. During these 5 days, MONDIAL.TECH is also preparing a day of meetings between Israeli Tech and the European automobile industry, a program on data for automobile commercialization networks, a program dedicated to the communication strategies of the makes regarding connected and autonomous vehicles, as well as a Franco-German meeting, co-organized with the metropolitan region of Hanover– Braunschweig – Göttingen – Wolfsburg. A detailed program will be provided later. – Saturday October 6, a day for a wider public, mostly youngsters, to study the future of mobility and promote the attractiveness of these professional activities. 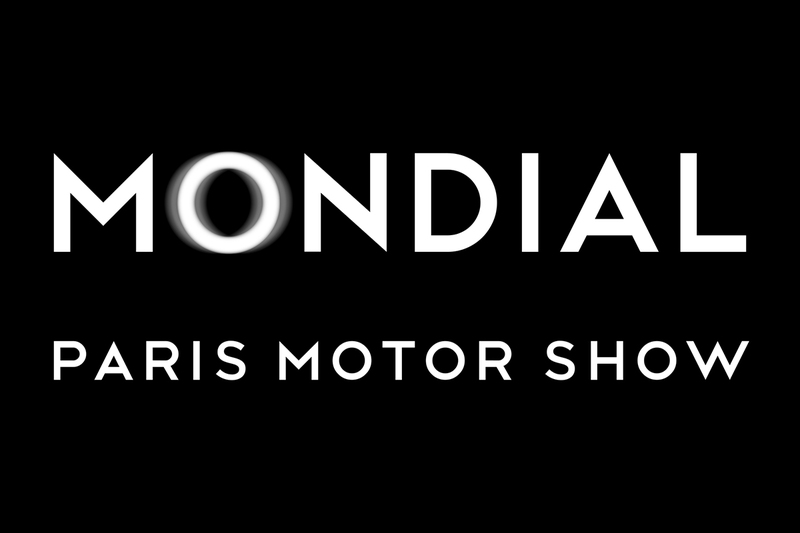 The first automobile show in the World in terms of attendance (1 072 697 visitors in 2016) and media coverage (10,000 journalists including 55% from 100 countries), the Mondial Paris Motor Show is also the oldest event dedicated to automobiles, a good reminder that automobiles are… a French invention! In 1898 the Jardin des Tuileries welcomed the first international exhibition dedicated to the most important automobile makes of the time. Not everyone can exhibit: to do so, vehicles must first undergo a journey from Paris to Versailles and back. A 40 km drive to prove that they are real automobiles, able to move by their own means! Three years later, the Show moved to the Grand Palais… for 60 years! Two World Wars did not defeat the event which reached one million visitors in 1954. And yet leaving the French capital was never an option, as it was so closely linked to the Show. In 1962, it moved to the Porte de Versailles, for good. It was in 1901 at the Grand Palais that the word “cycle” (term regrouping bicycles and motorcycles) first appeared in the actual name of the annual Show thus called “the International exhibition of Automobiles, Cycles and Sports”. Motorcycles were displayed in the Grand Palais, usually in the galeries du Balcon. Starting 1974, on even years, the Automobile Show was called “the Automobile and Motorcycle Show”. In 1993, the Motorcycle Show and the Cycle Show came together and became “the Paris Two-Wheel Show”. In 2011, at the Porte de Versailles, the Show became « the Paris Motorcycle, Scooter and Quad Show ».